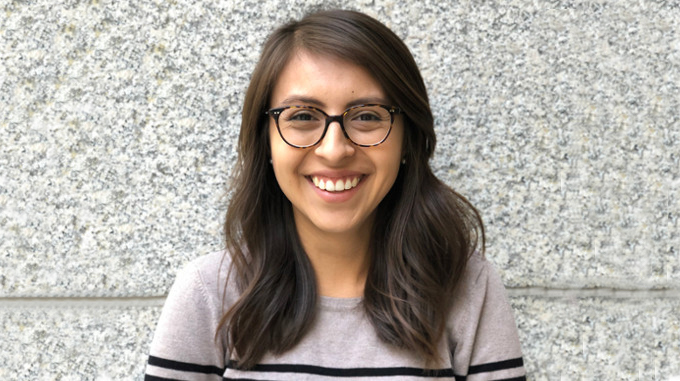 Irene joined the Foundation in 2018 and is a program associate in the Education Program, with a focus on supporting the Policy and Advocacy Initiative. Prior to joining the Foundation, Irene worked as the Special Assistant to California’s State Superintendent of Public Instruction at the California Department of Education (CDE) where she supported various K-12 initiatives. While at CDE, Irene was able to launch the first state-wide undocumented initiative designed to support one of California’s most vulnerable populations. Irene received her Bachelor of Arts in Geography from the University of California, Berkeley.